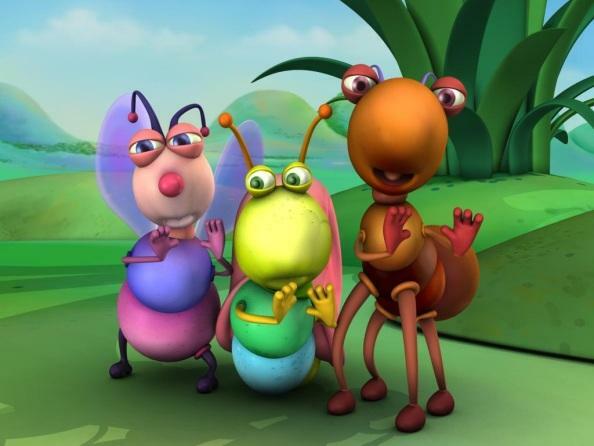 Hello, Africa! 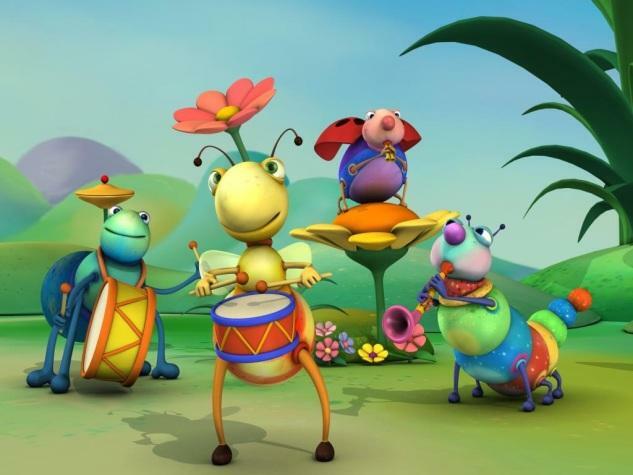 Join the Big Bugs Band on their journey to the wonderful world of African music as they have fun playing various musical instruments such as the pan-flute and xylophone. Come and enjoy as bee plays the African drum to the rhythm of African music before a cheering audience of fellow animals in the woods.